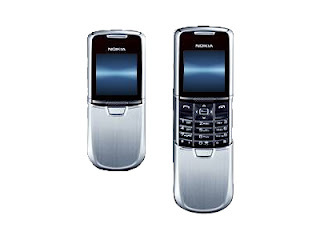 Discover the new Nokia 8800 phone. Created for your ultimate pleasure, its graceful looks and seamless functions will leave a lasting impression. Every aspect has been meticulously considered and precisely engineered; from the laser-cut curves of its steel-clad body to the state-of-the-art slide mechanism and fine-pitched screen with reinforced glass - this phone is a masterpiece. Let the exquisitely composed ringing tones evoke your innermost emotions.